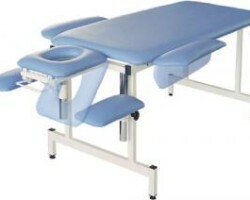 SKU: 10203/10223/10243. 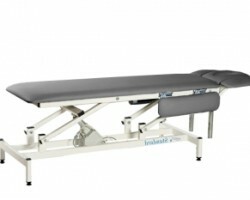 Category: STANDARD LINE. 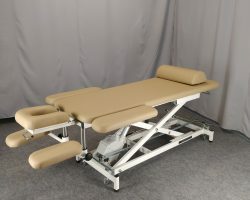 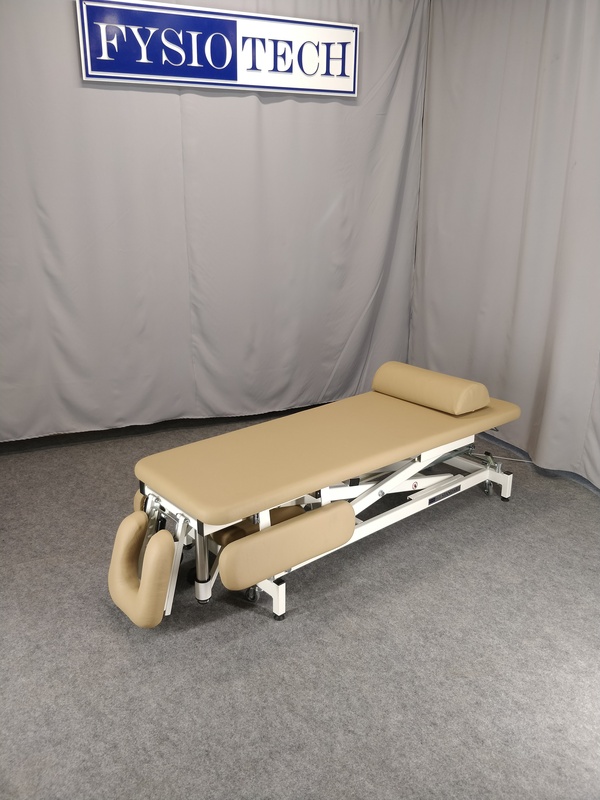 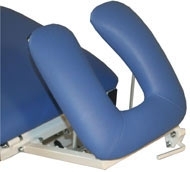 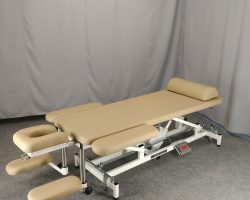 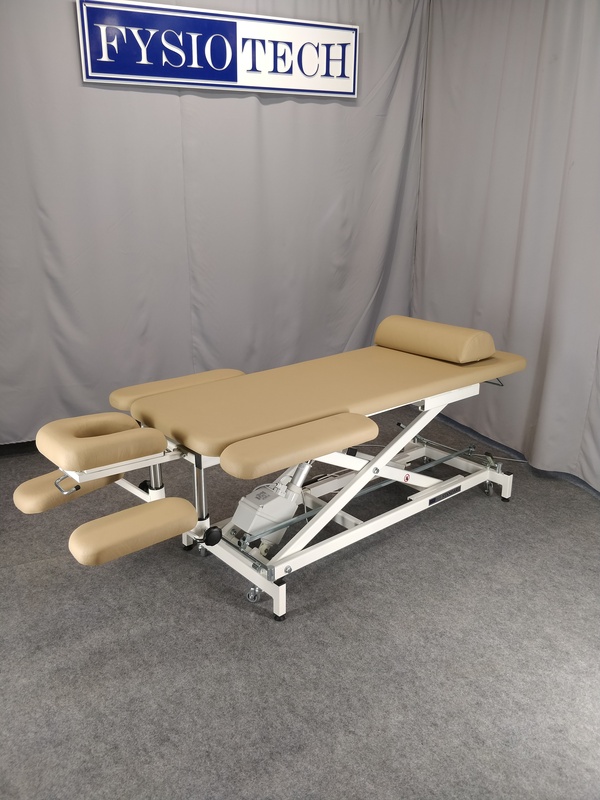 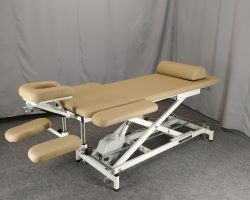 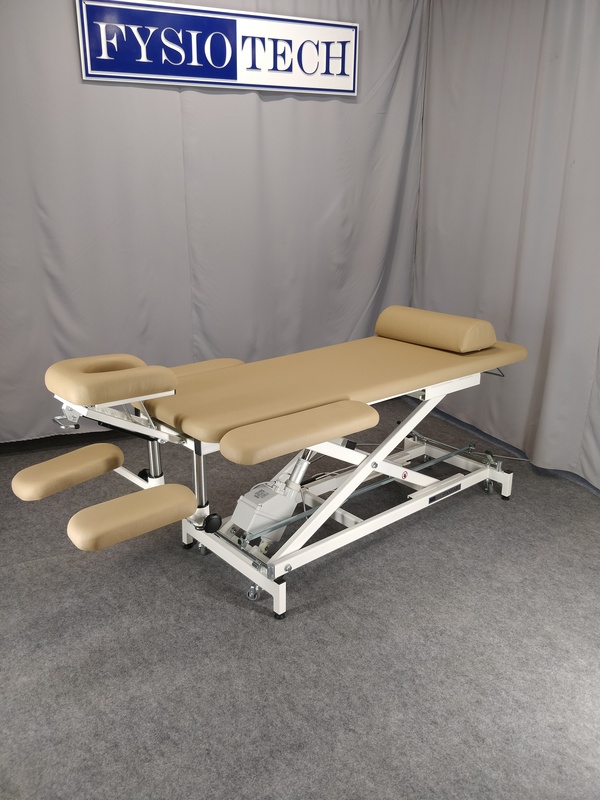 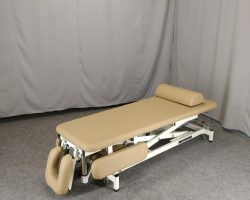 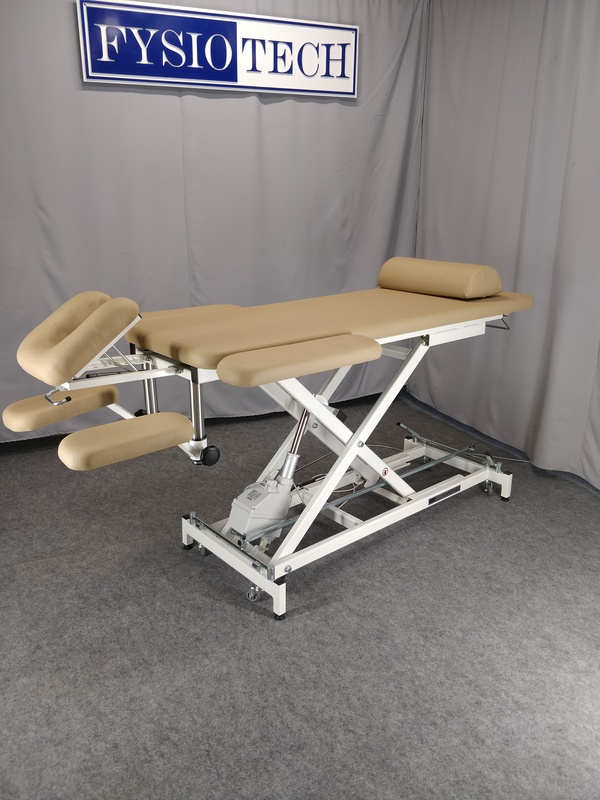 Massage table for the real professionals. 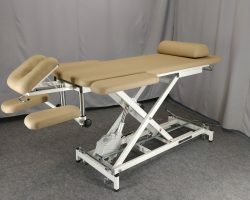 Height adjustment range: 42-92 cm, Vertical lift!